Yesterday I put up a review of short comedy horror film Frankula that starred David Barry as Frankie Abbott. Bad Friday is a companion piece to that film with some of the same cast and was also released last week, quite fitting as this one takes place on Good Friday. Frankie Abbott goes on a day trip to a park with the rest of his nursing home under the supervision of carer Agnes (Emma Dark - Seize the Night). Seeing a young girl with a giant Easter egg Frankie gets jealous and steals it, however he soon finds that wherever he goes he sees a knife wielding Easter bunny threatening him. Much like Frankula the humour here is old school in fashion. As I said with the other review the character of Frankie Abbott comes from old sitcom Please Sir! so I assume it fits that cheeky tone. This time around the short makes more sense, but then this is not a dream sequence like that was. The horror is kept to a minimum with the bunny killer just lurking around in the background, the humour being that only Frankie can see the ominous figure, a manifestation of his guilt. At seven minutes this goes along at a steady pace, telling the story it wanted to, again it is inoffensive for the most part, the bus section aside, but resonated even less with me than the other short. Still if you're a fan of this type of old fashioned humour and want to see some classic actors then check it out, there is a certain charm about it. 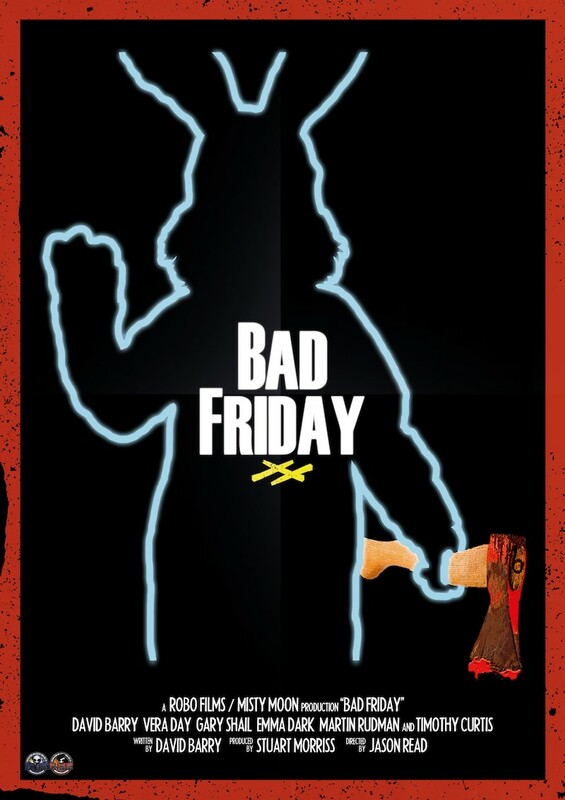 Bad Friday is free to watch on YouTube so I will include it below.